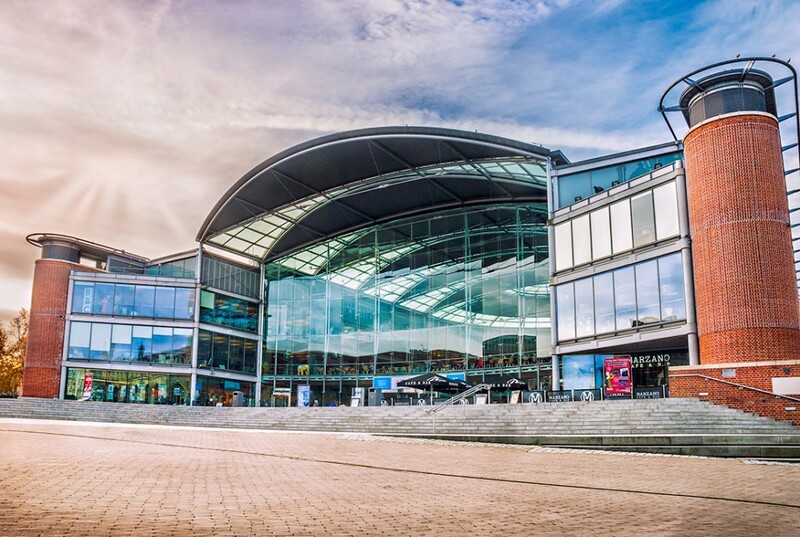 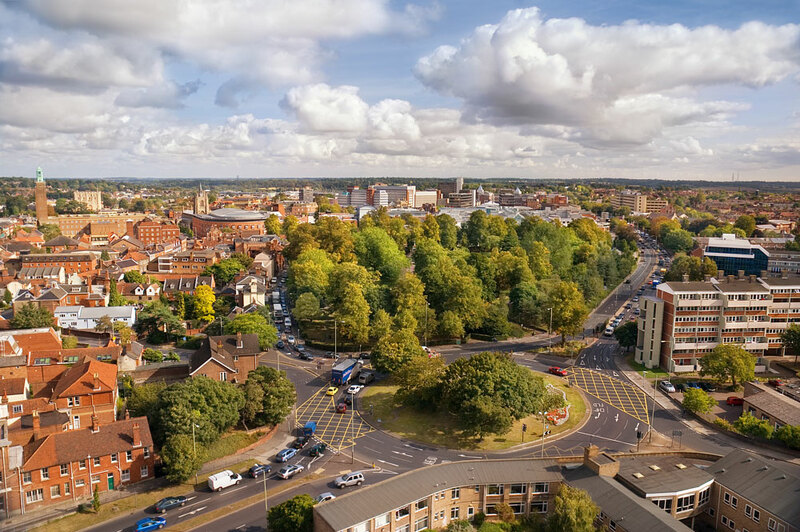 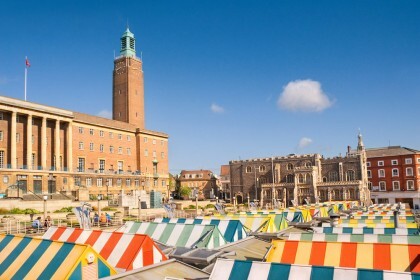 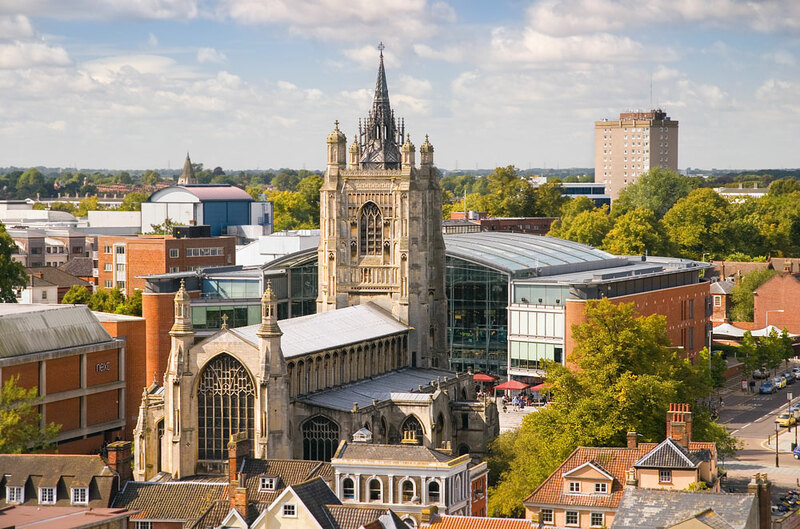 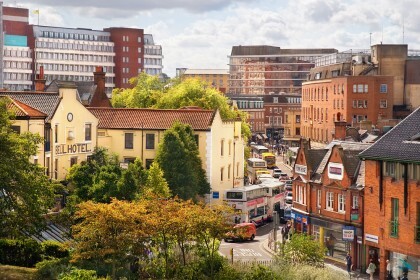 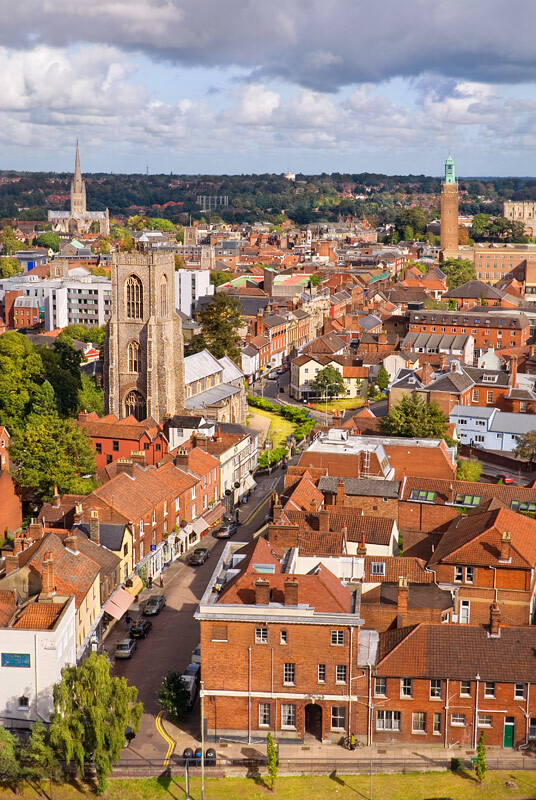 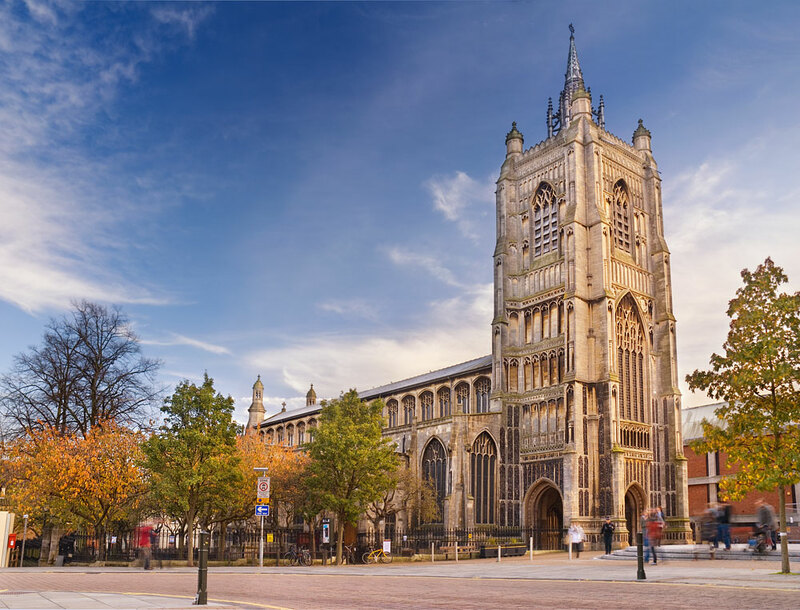 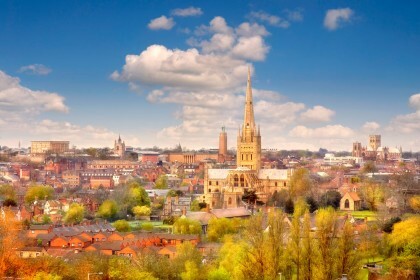 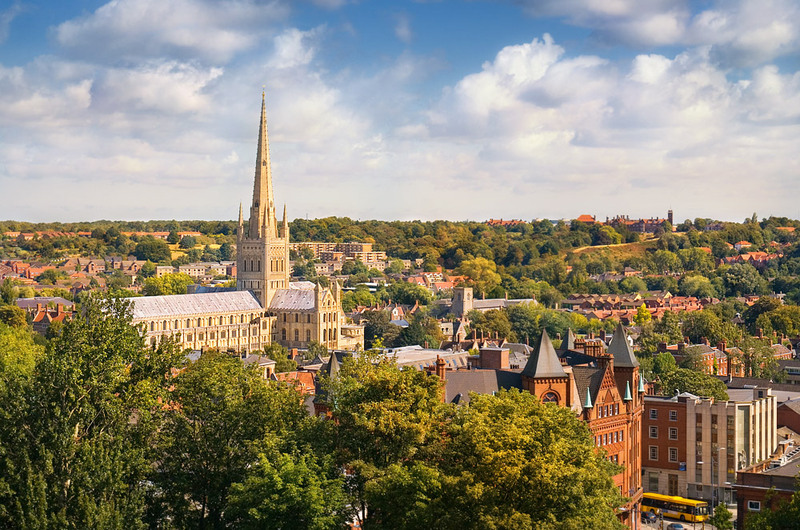 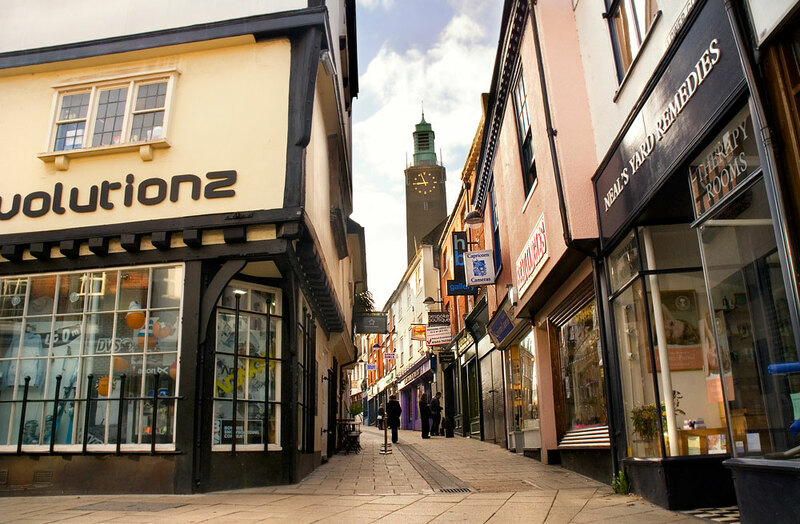 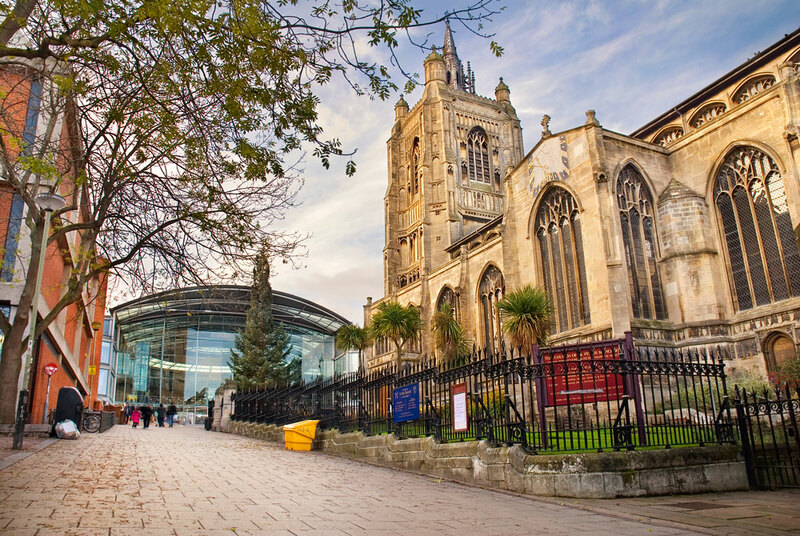 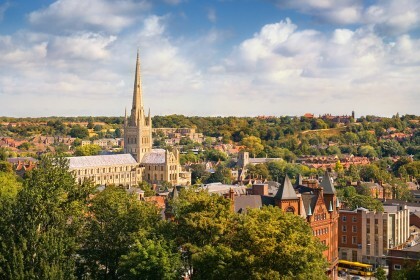 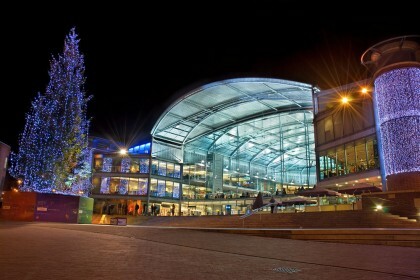 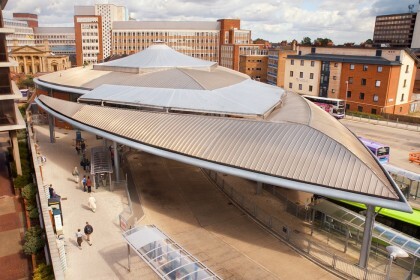 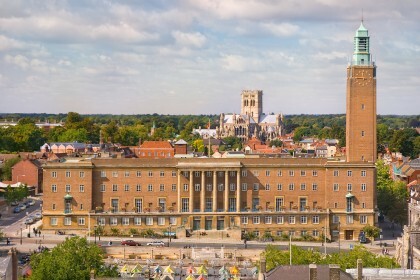 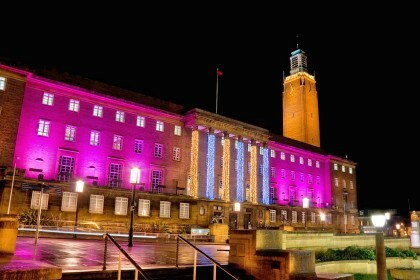 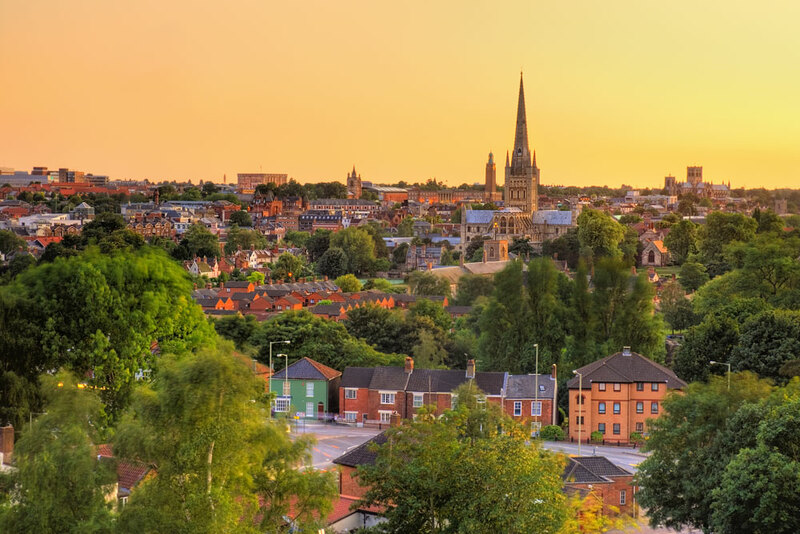 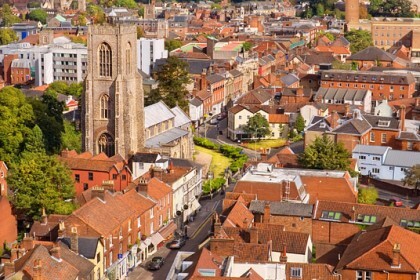 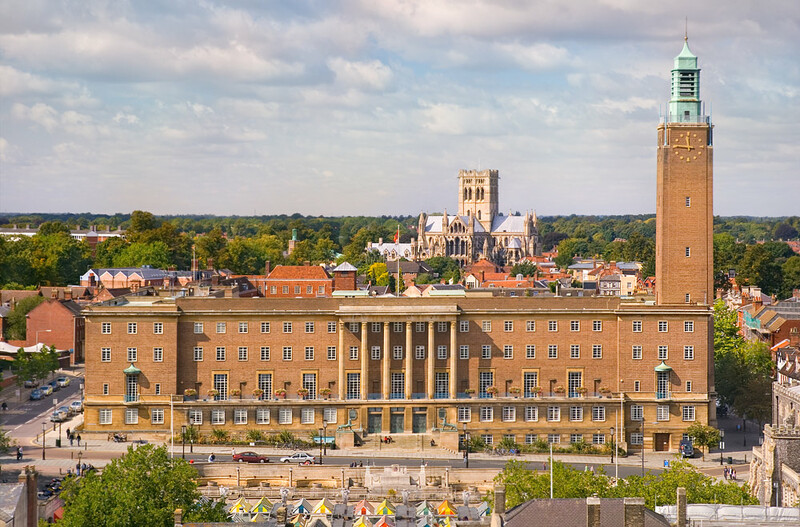 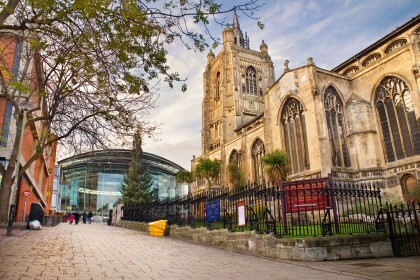 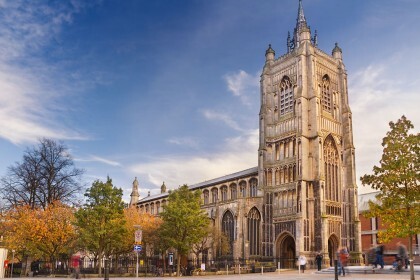 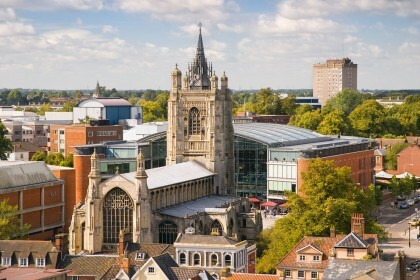 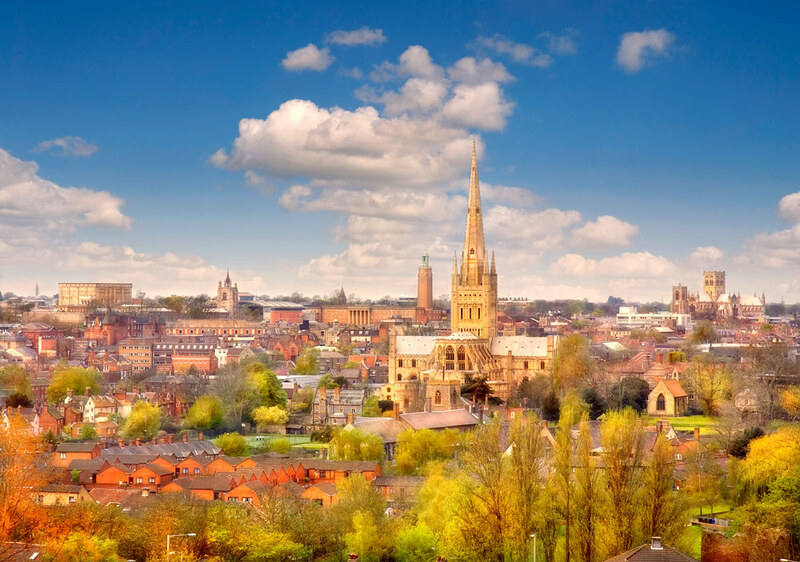 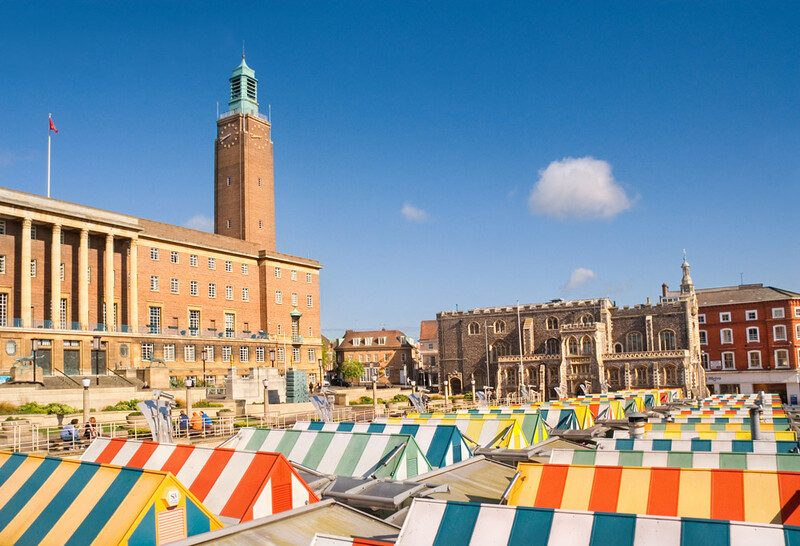 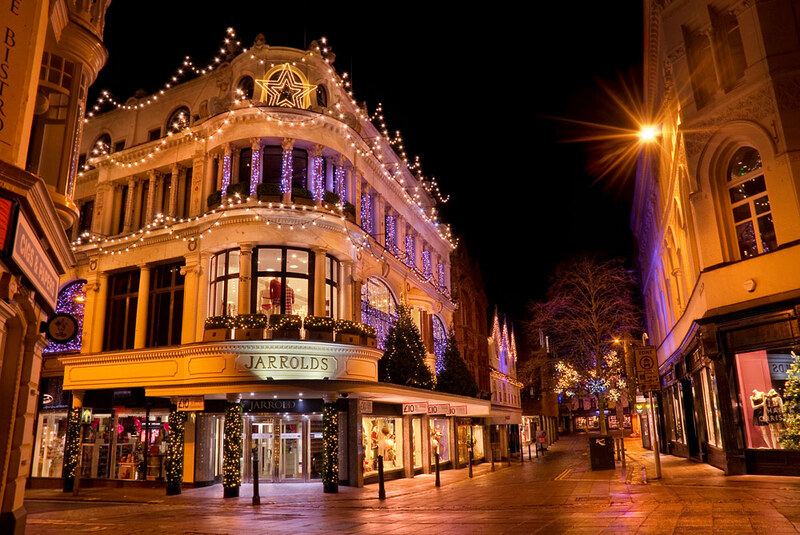 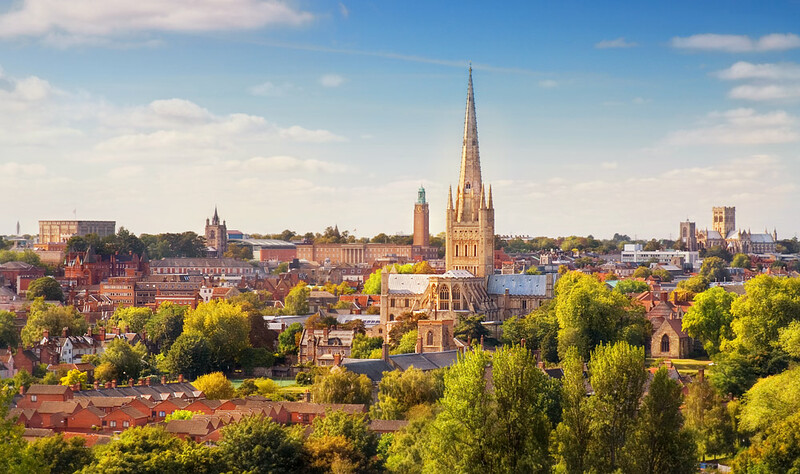 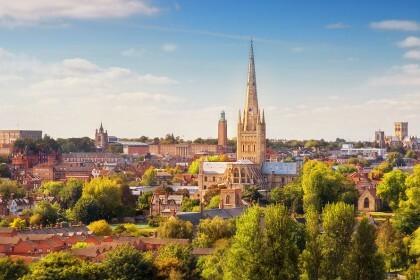 Norwich is set in the heart of beautiful Norfolk, this fine city is a fascinating blend of old and new with a bustling commercial centre. 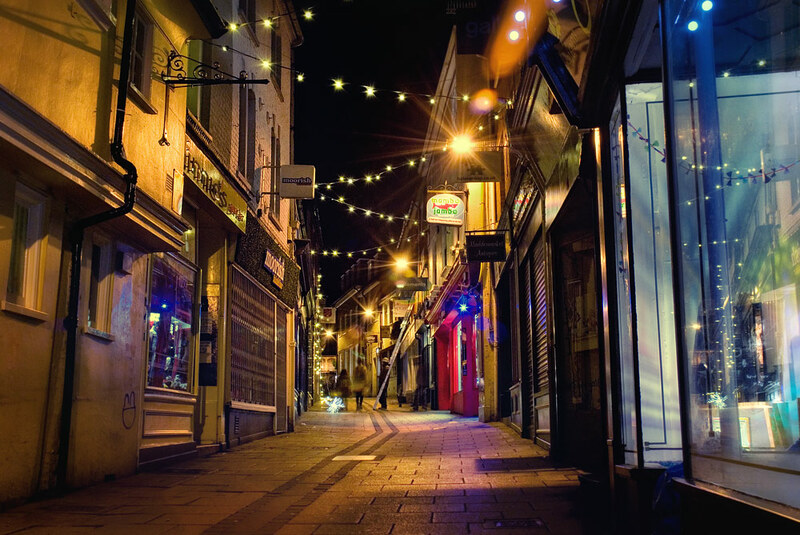 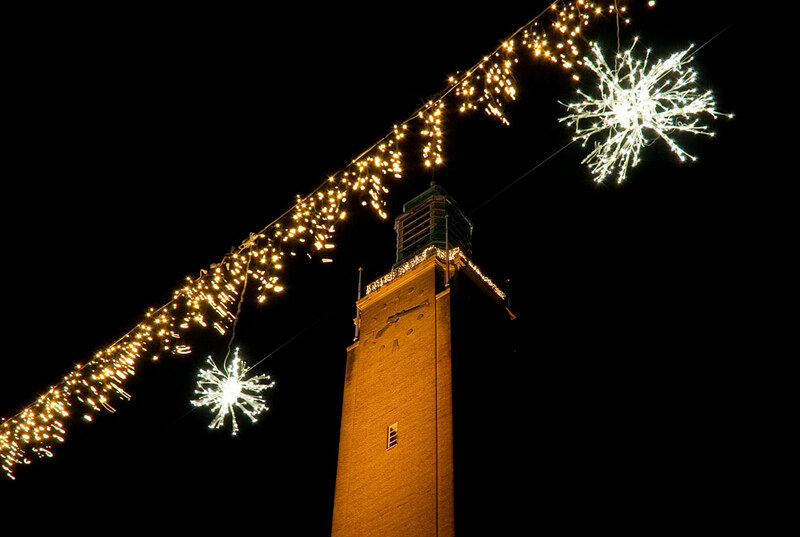 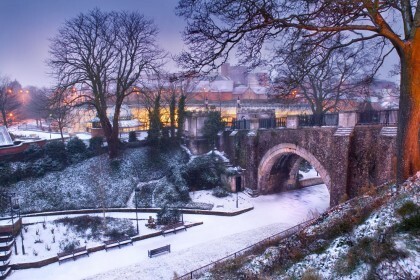 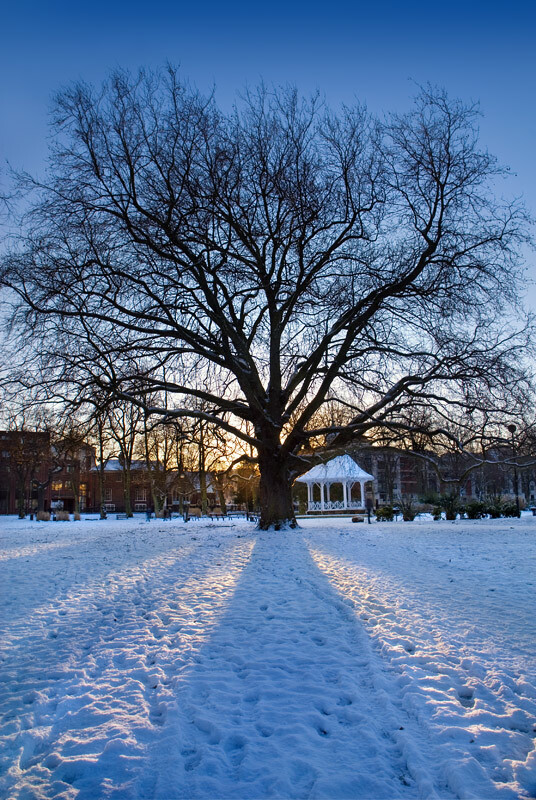 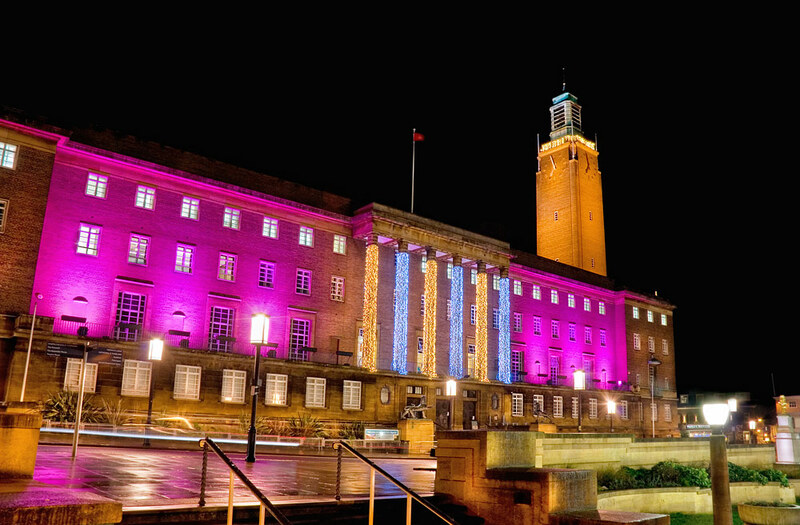 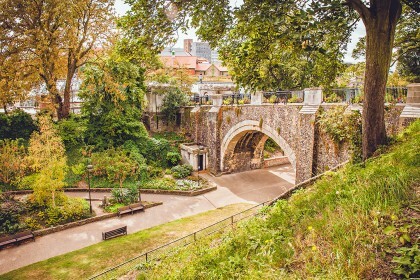 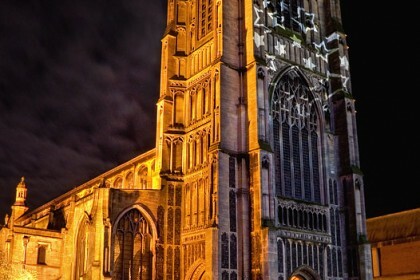 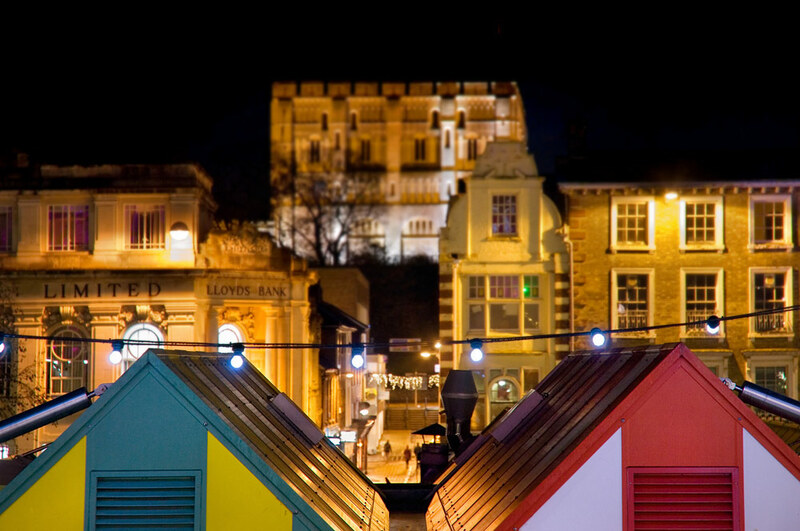 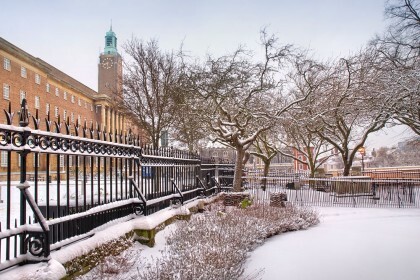 These Norwich photos showcase the city in all it’s glory. 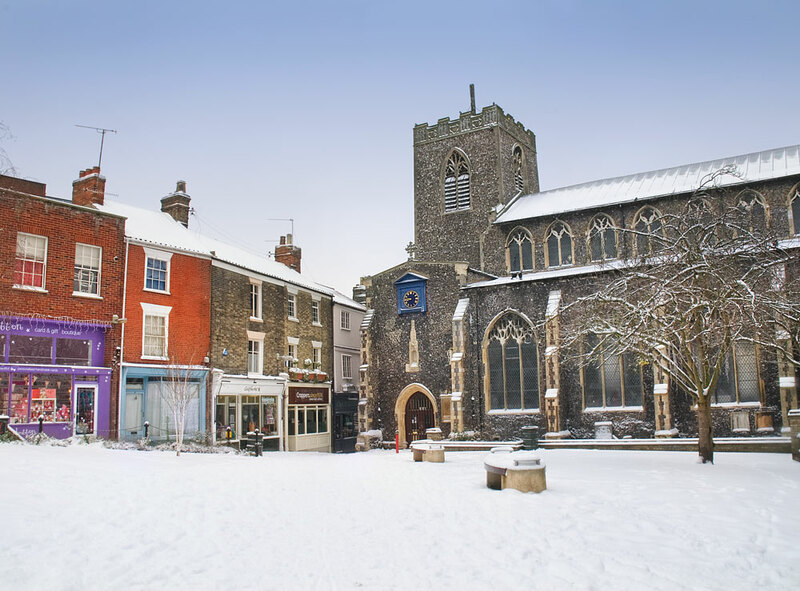 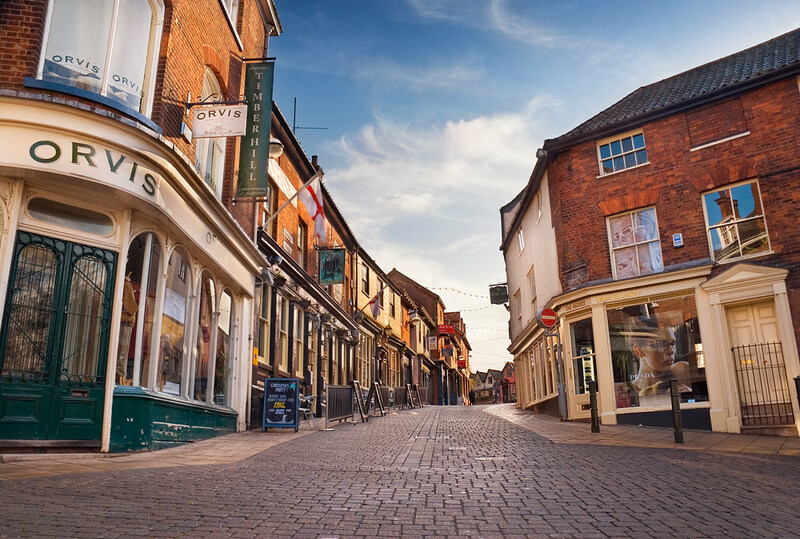 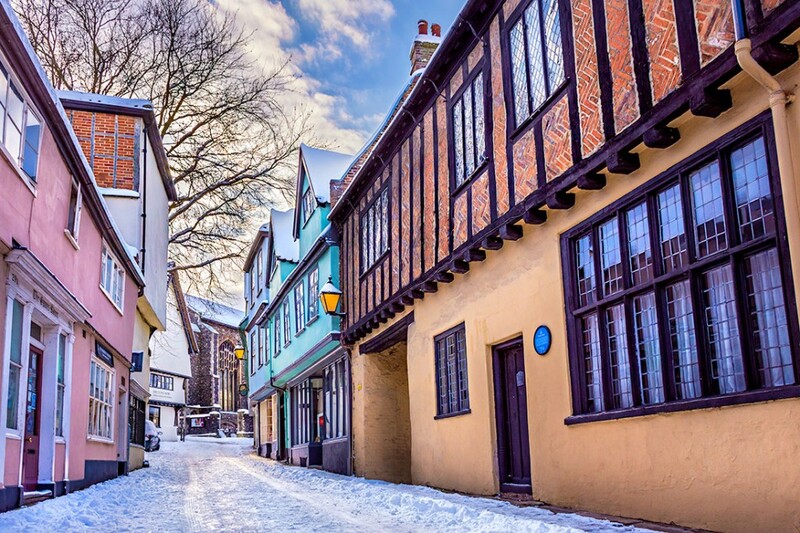 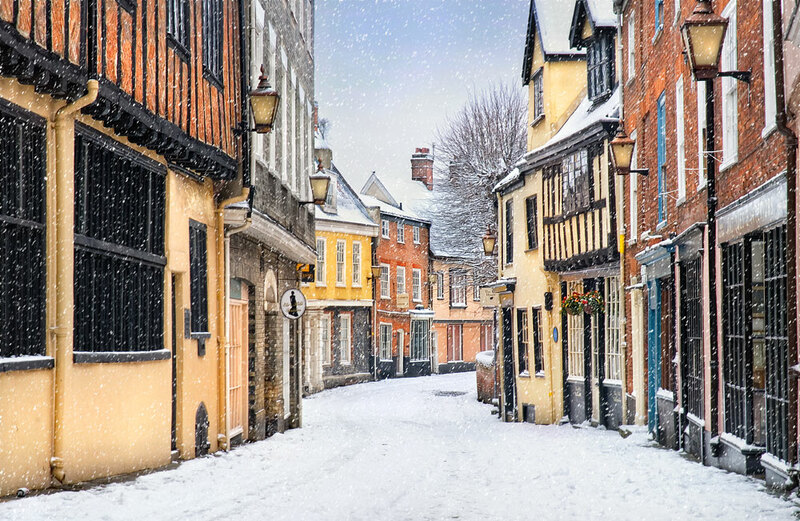 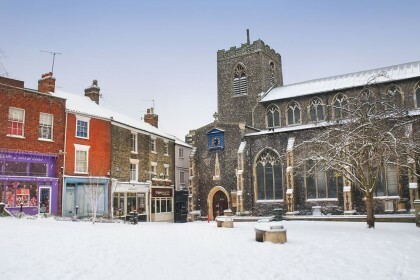 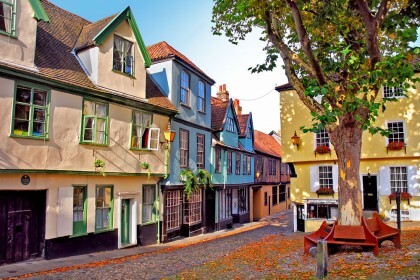 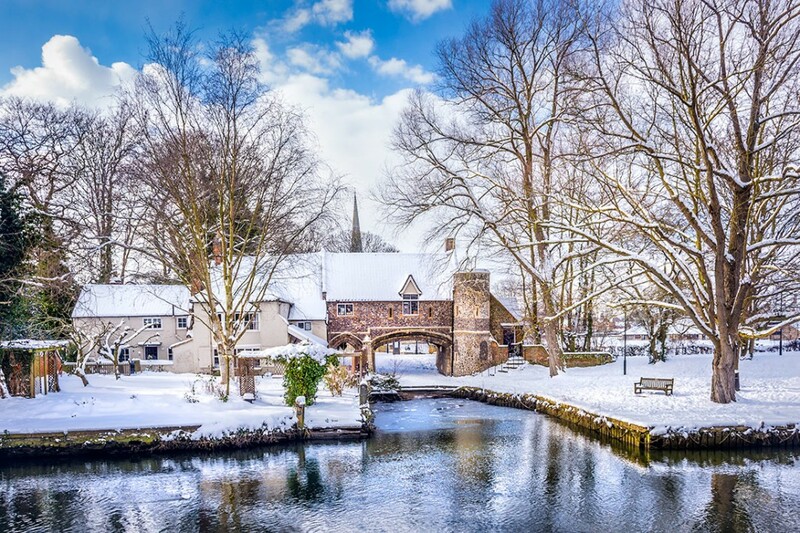 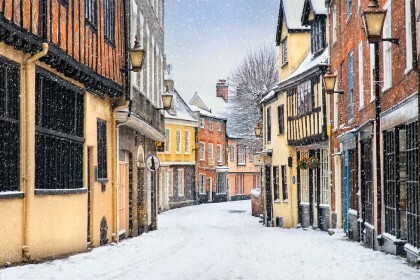 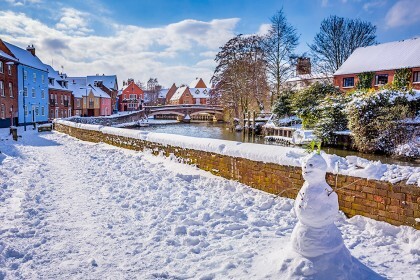 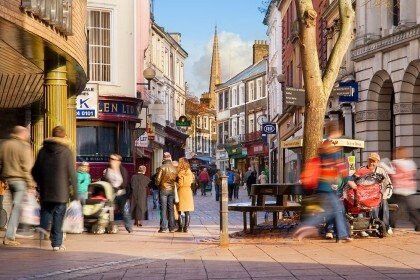 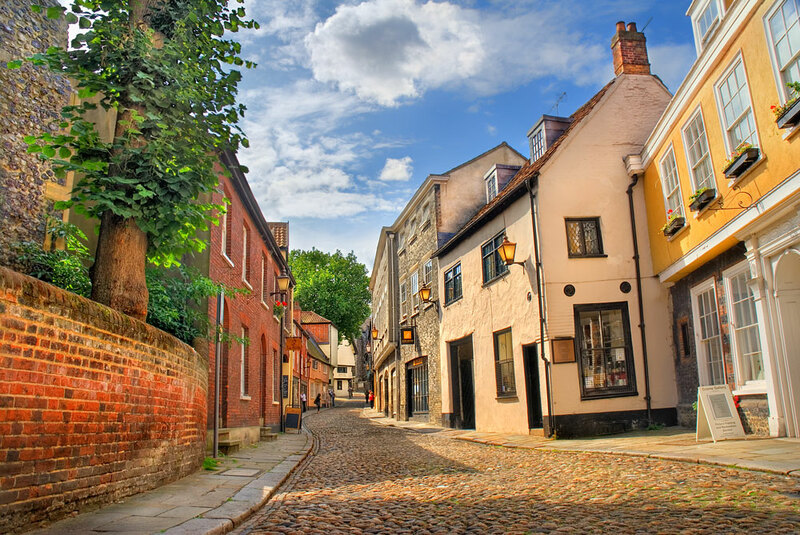 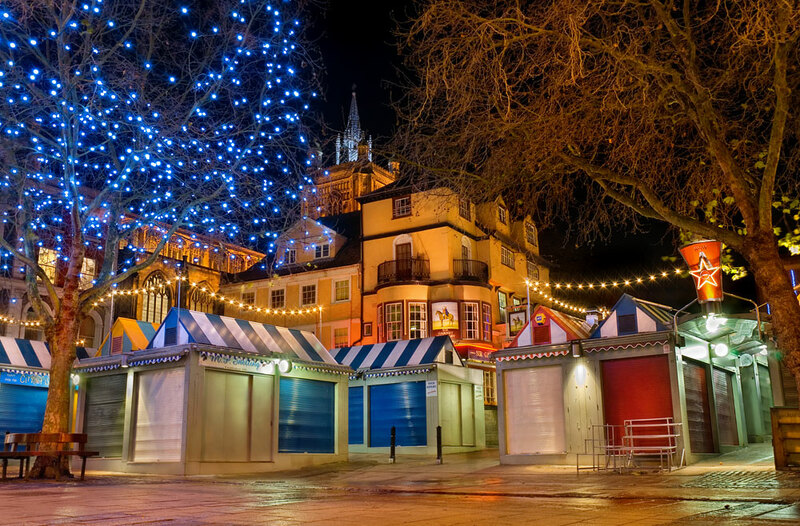 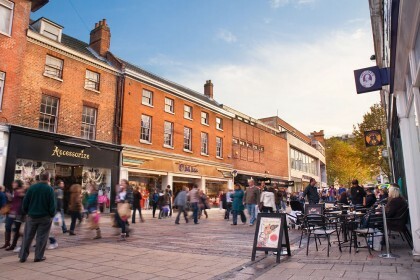 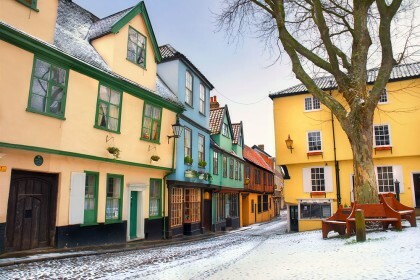 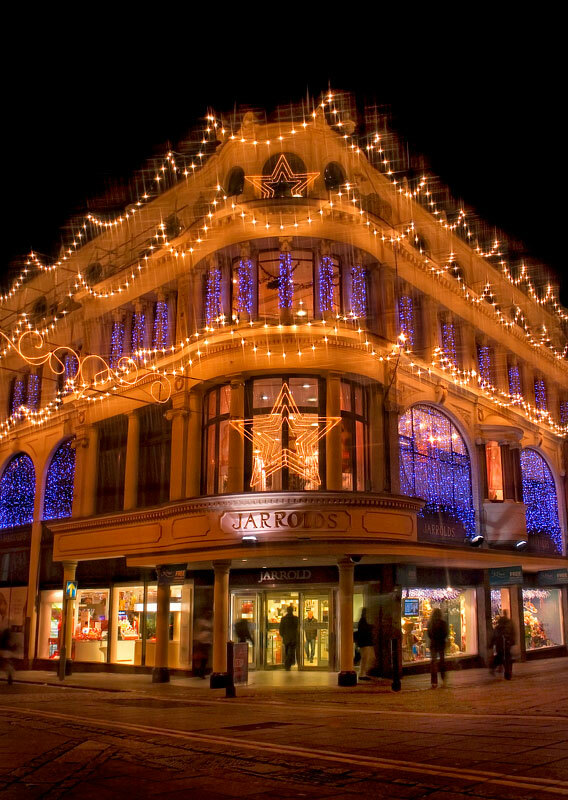 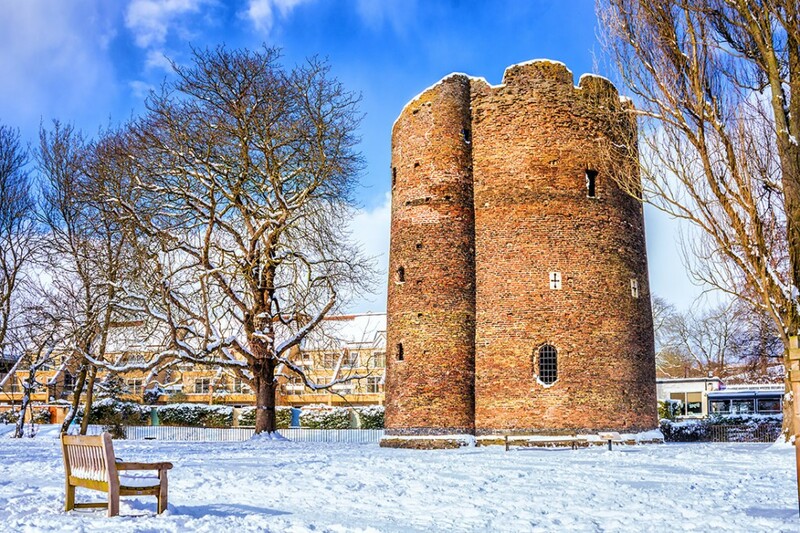 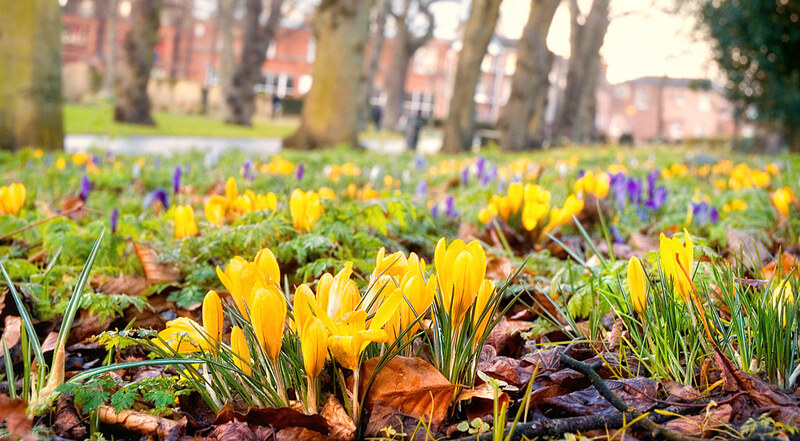 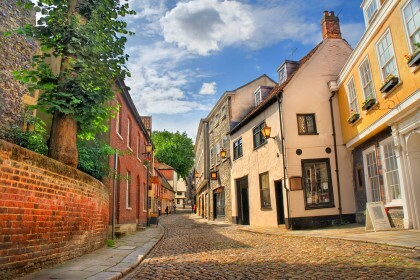 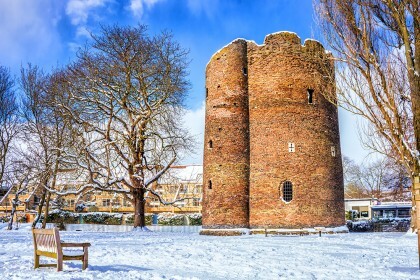 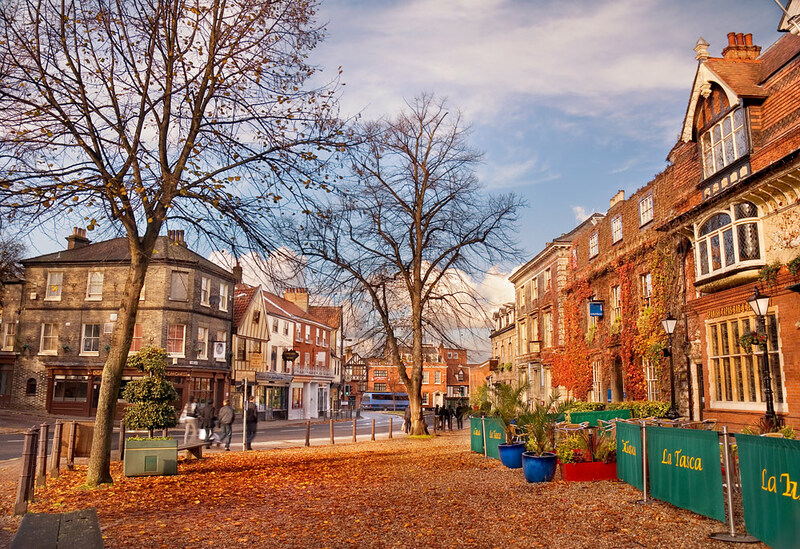 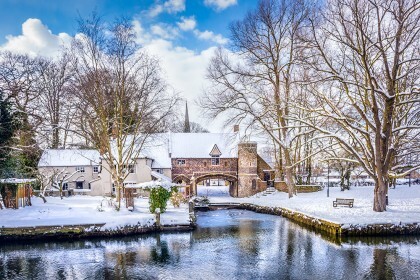 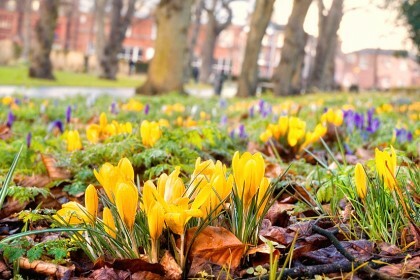 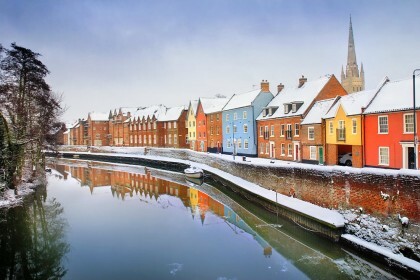 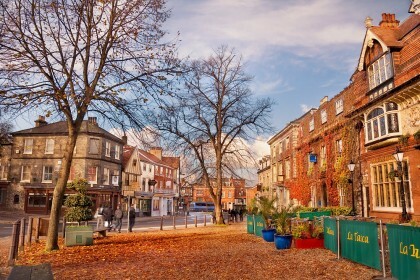 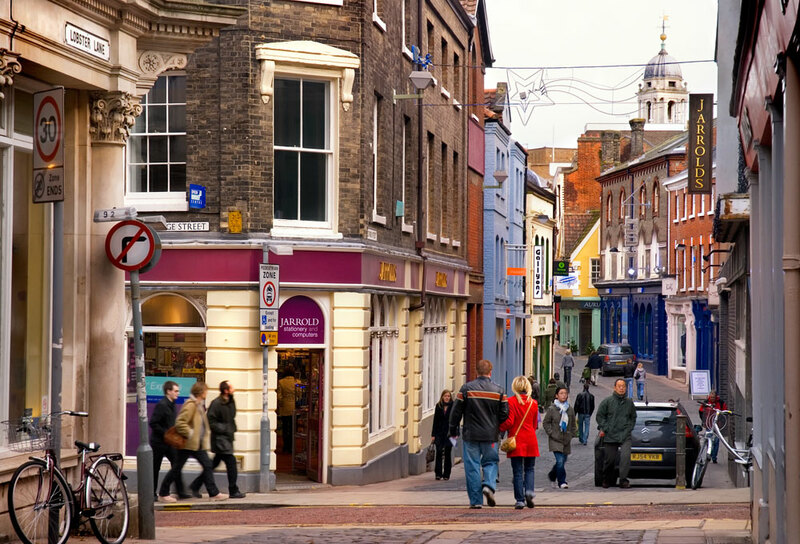 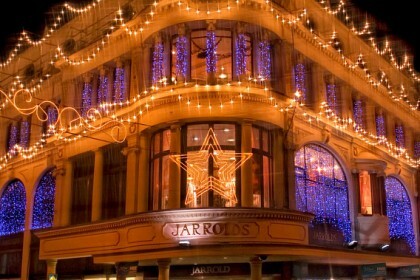 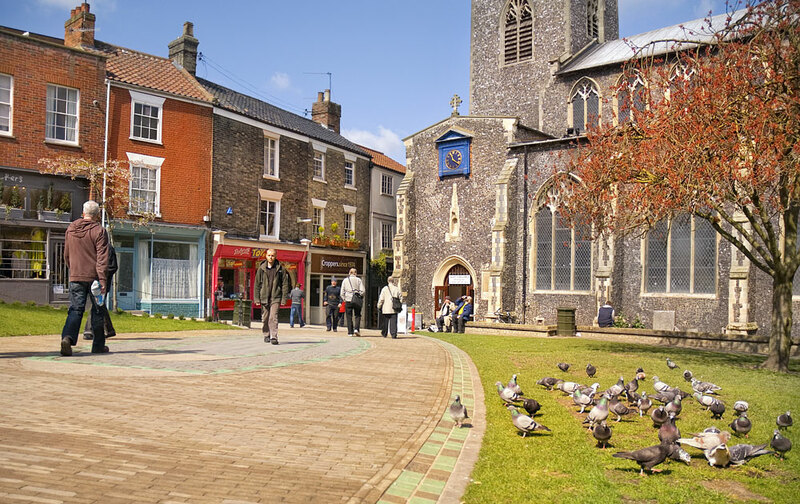 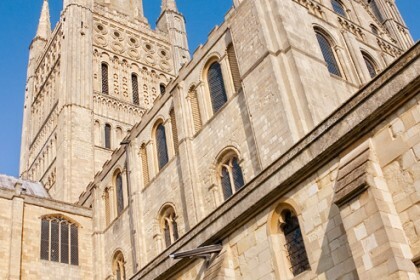 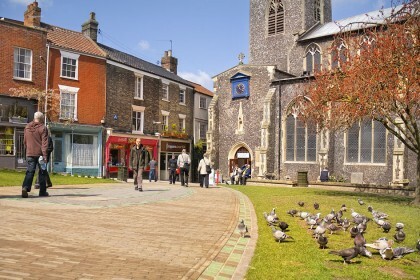 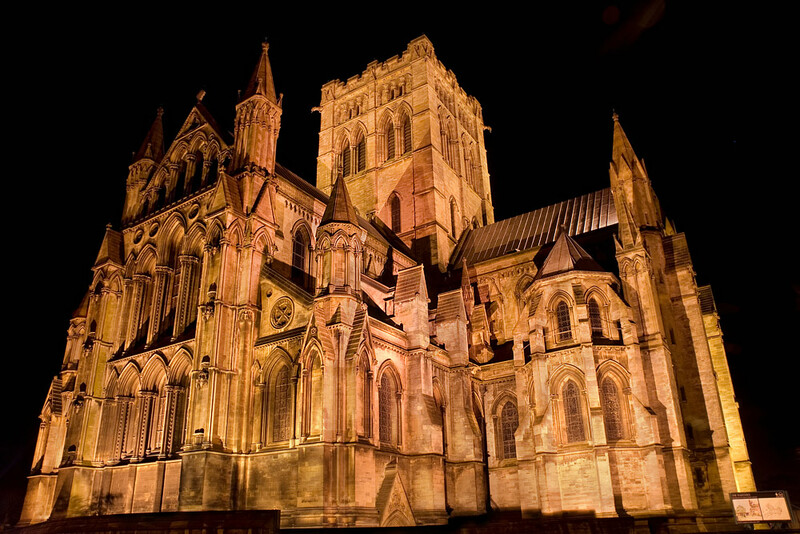 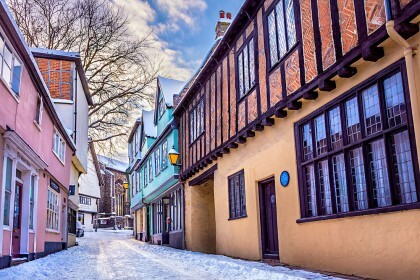 Picture highlights include include the famous Elm Hill with its picturesque Tudor architecture and the popular Norwich Lanes with its vibrant mix of colourful independent shops. 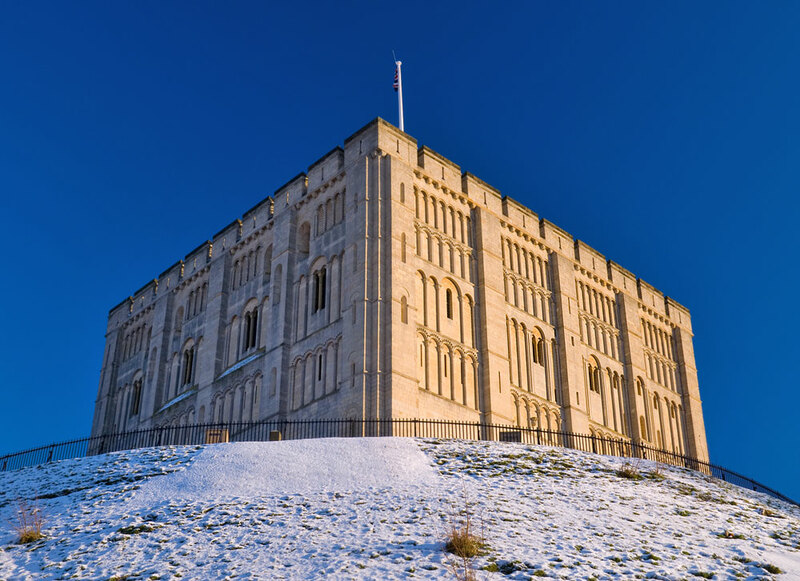 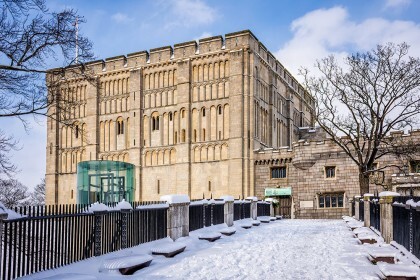 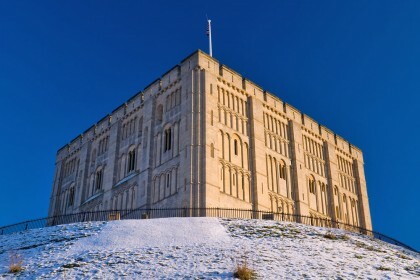 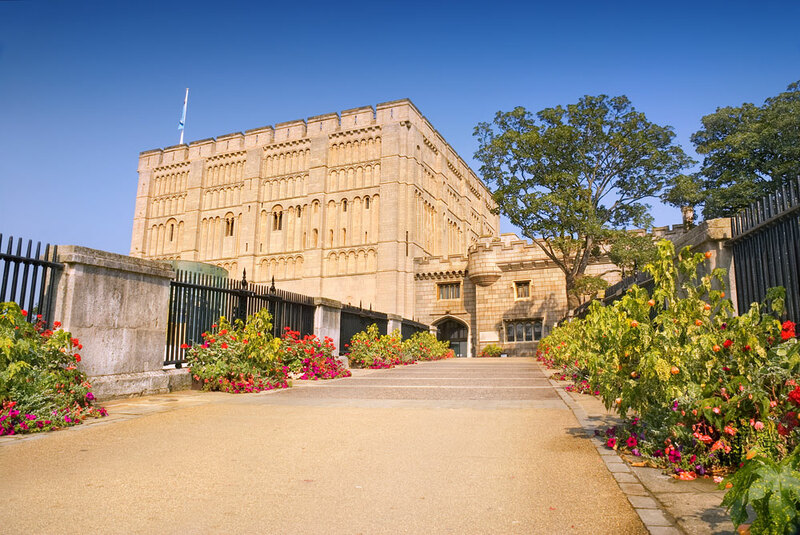 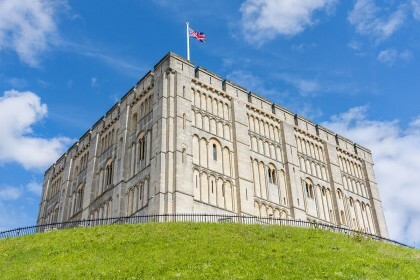 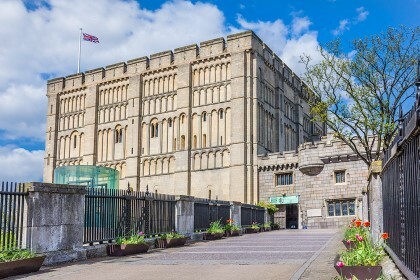 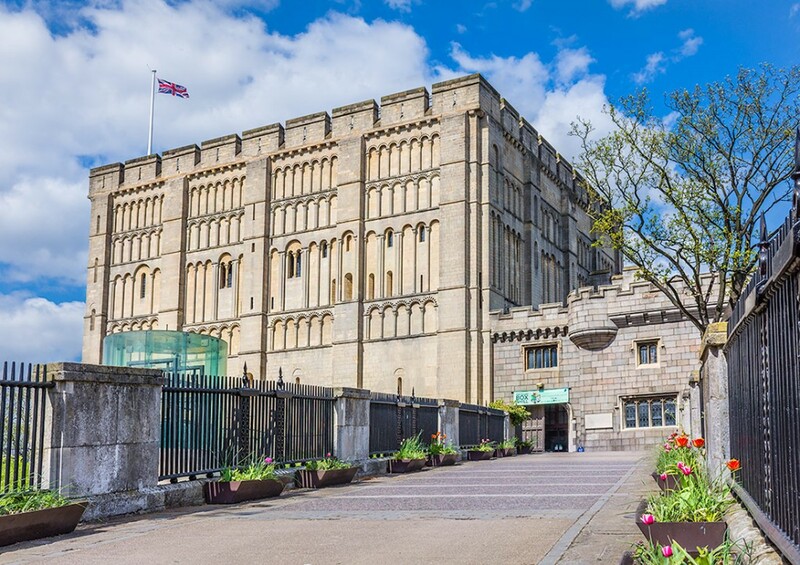 Standing proud, we have a photo of the magnificent Norwich Castle that sits on its grand mound and houses fine collections of art and history. 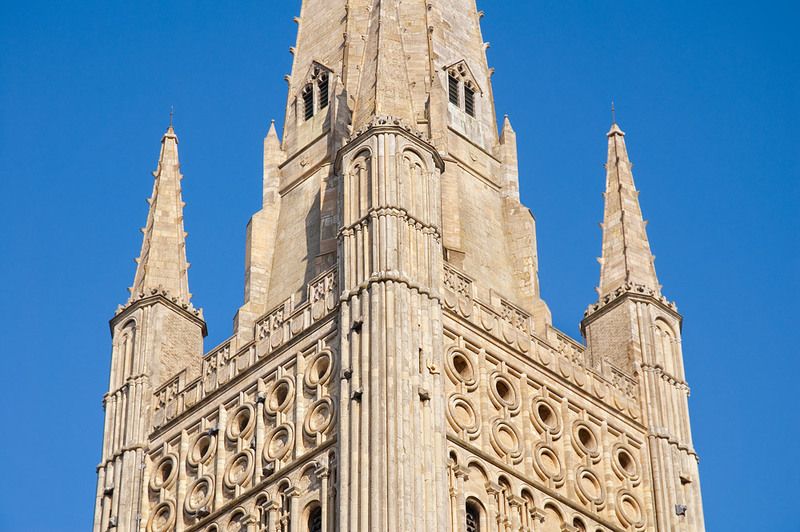 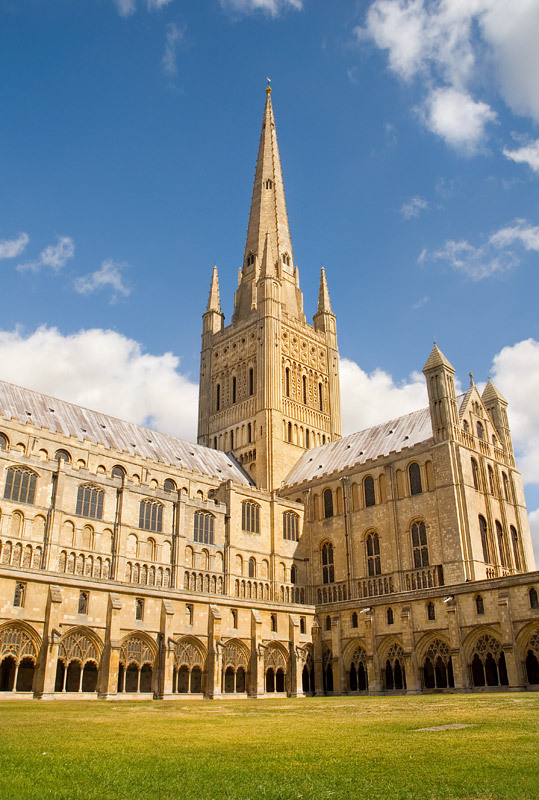 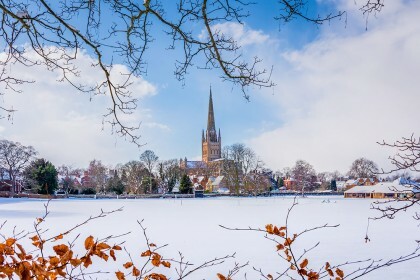 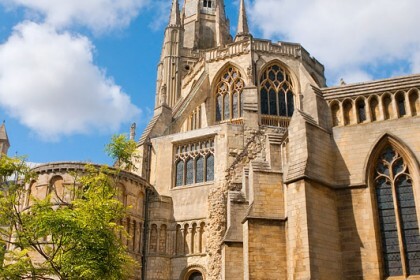 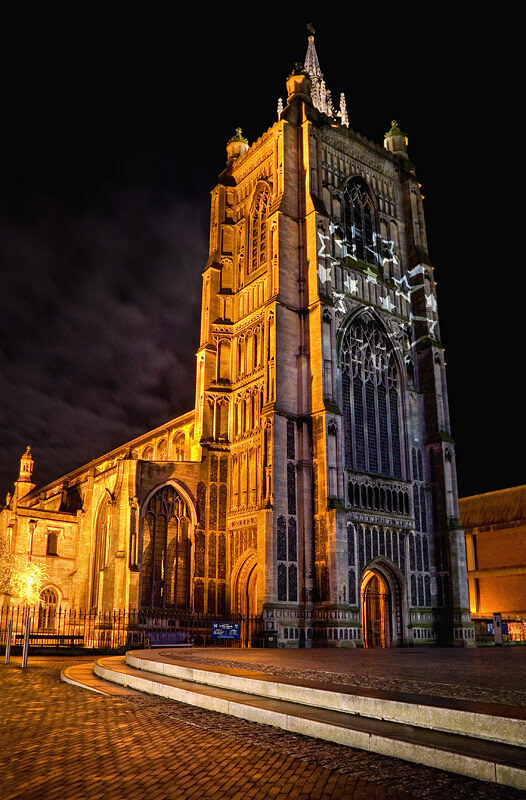 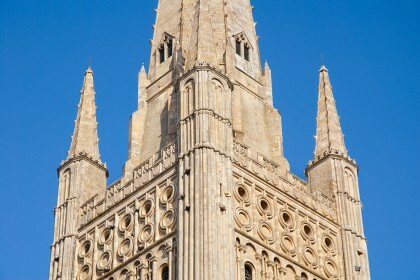 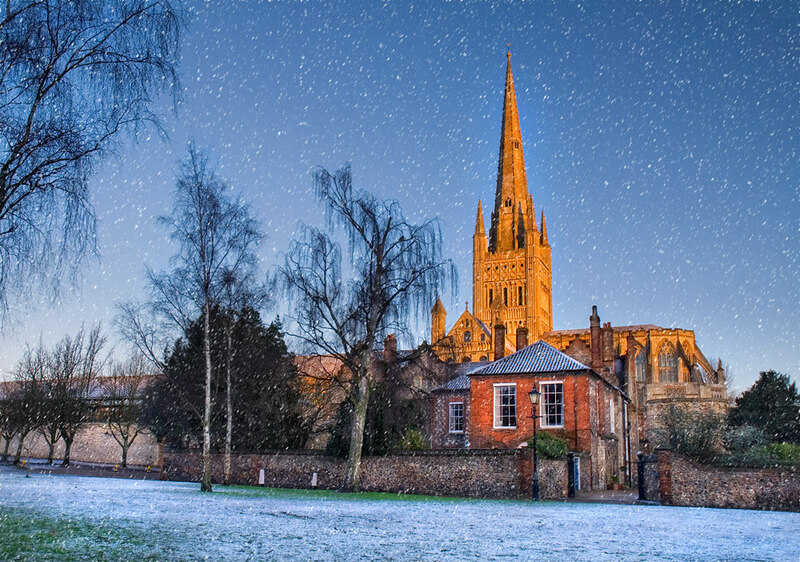 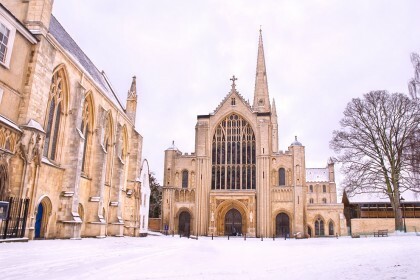 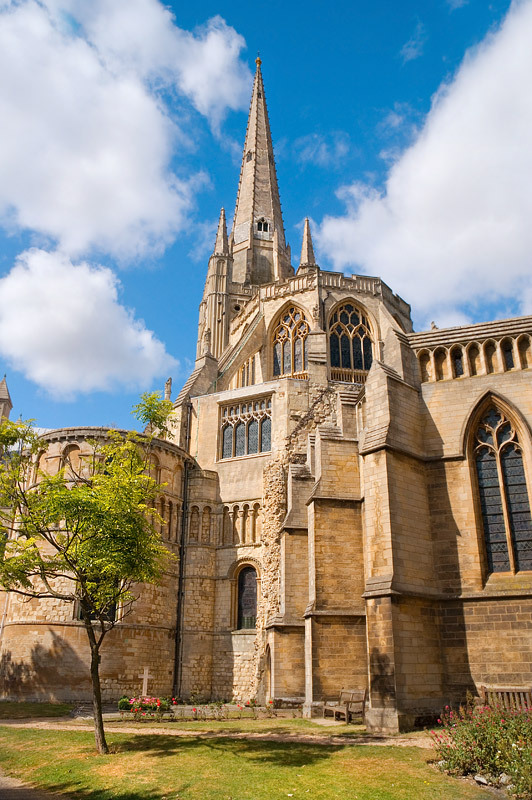 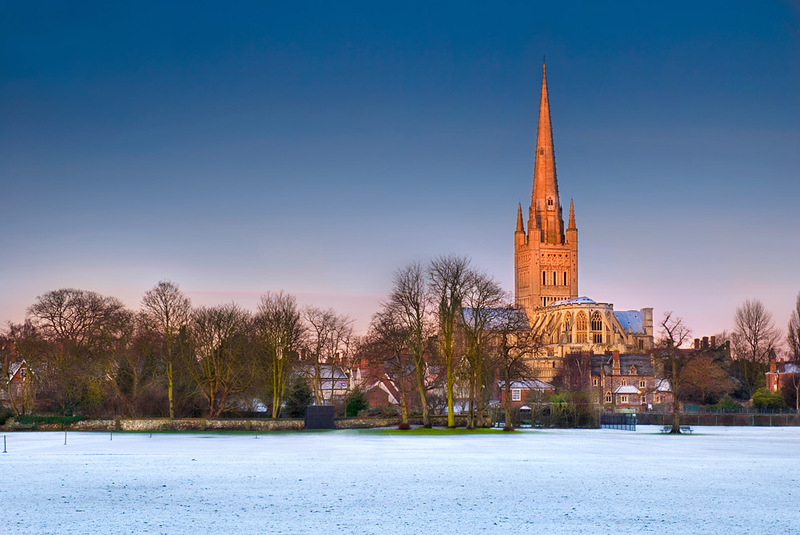 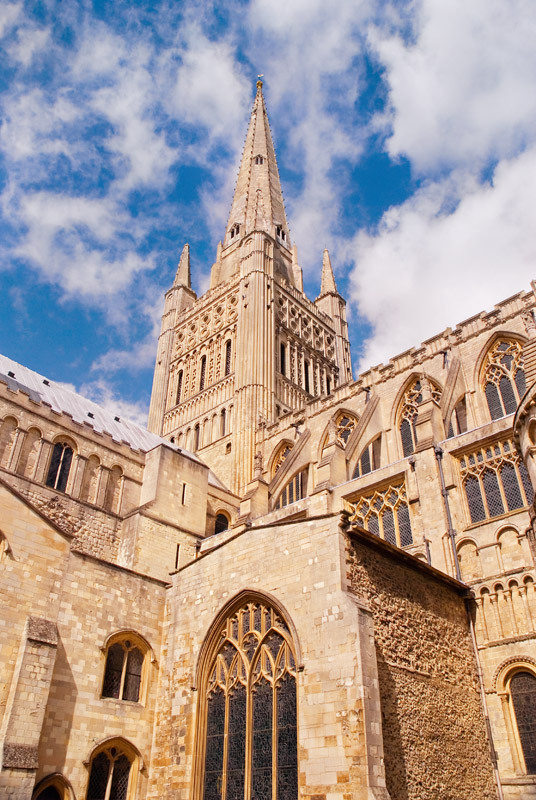 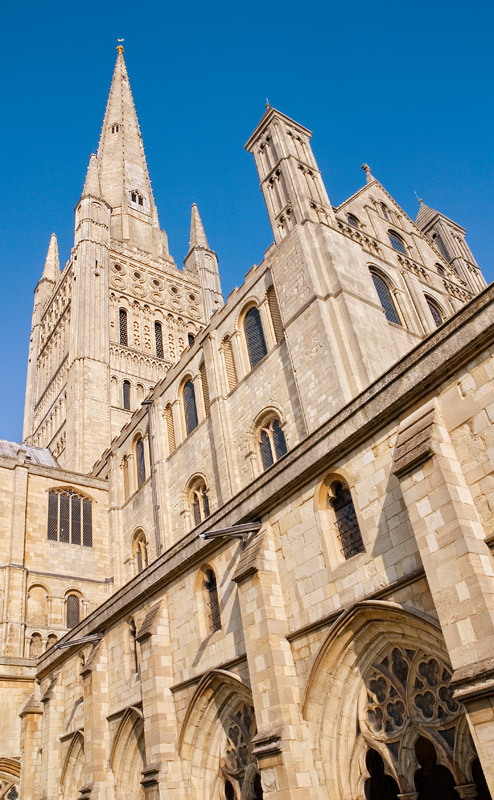 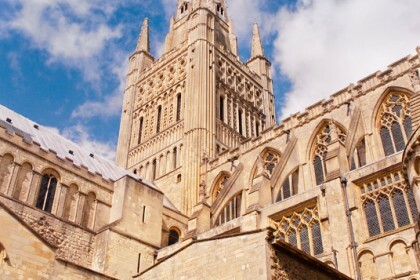 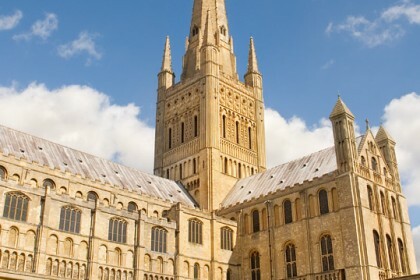 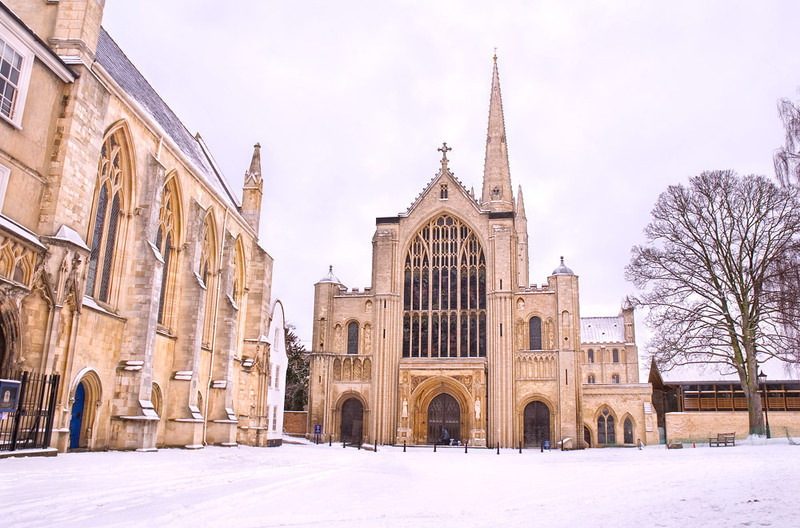 Also featured are image galleries of Norwich Cathedral and beautiful medieval churches, that provide a reminder of Norwich’s historic past. 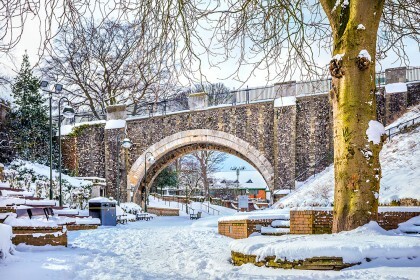 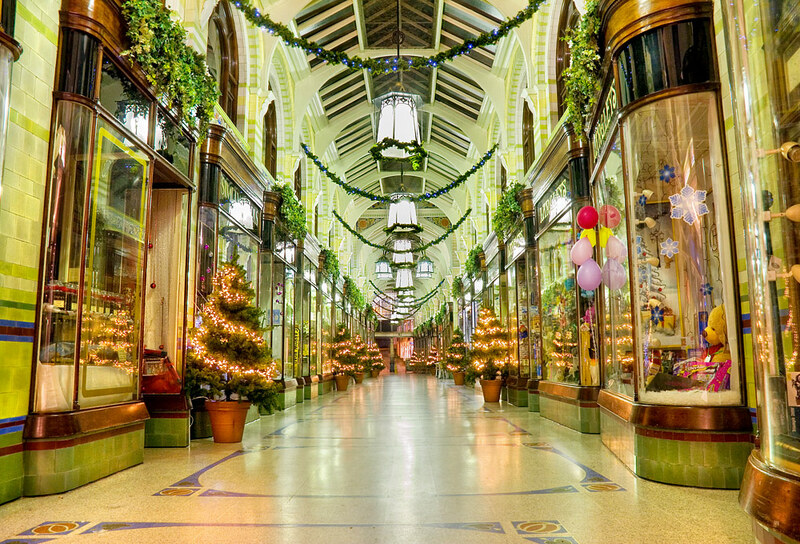 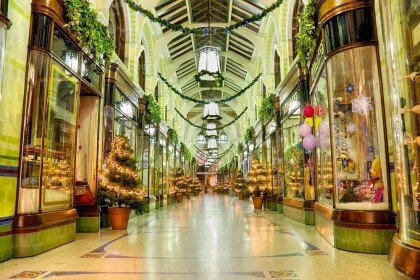 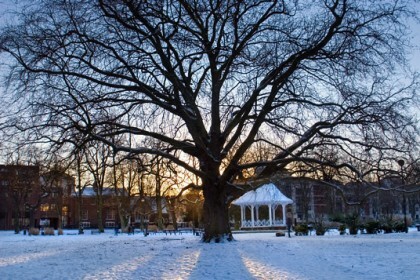 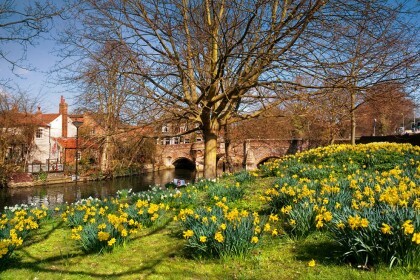 These photos of Norwich also reveal a softer, natural side. 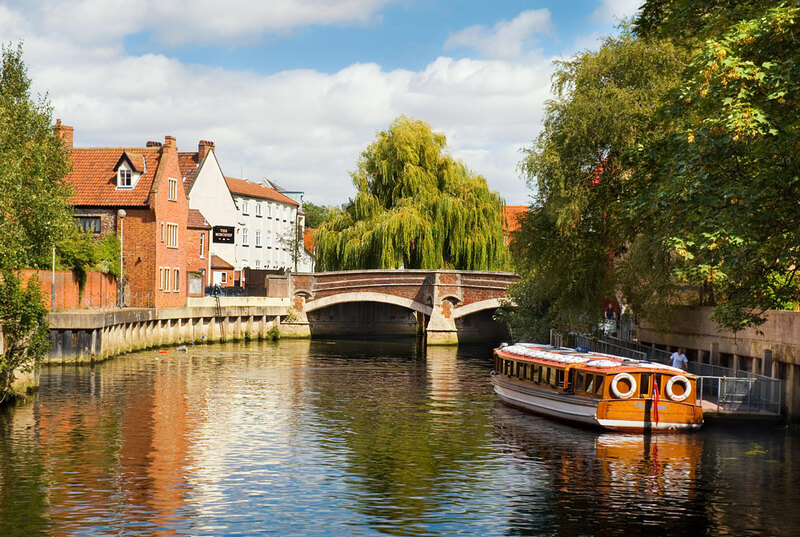 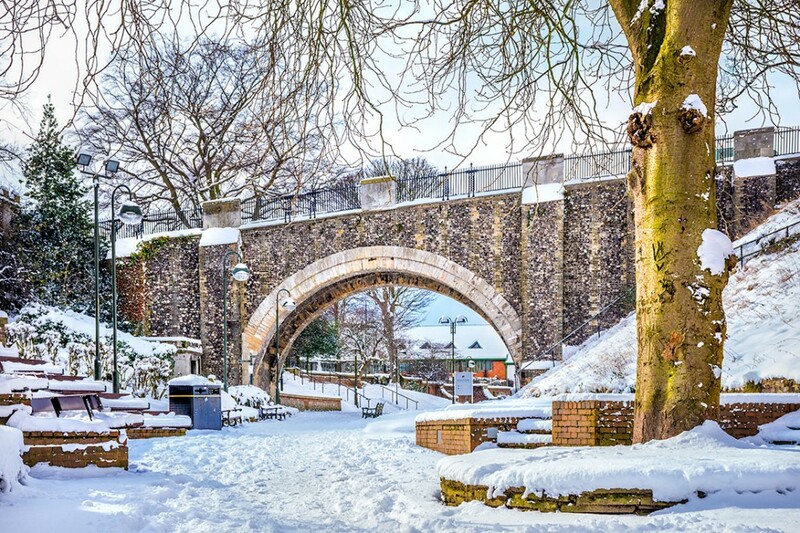 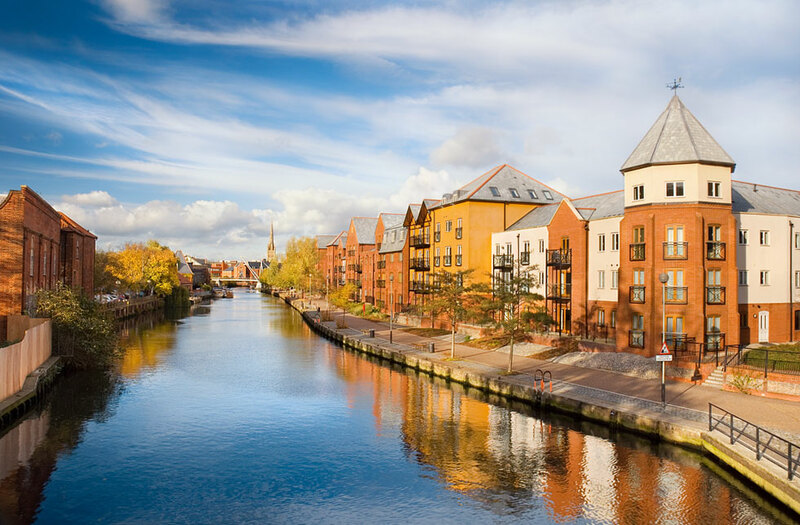 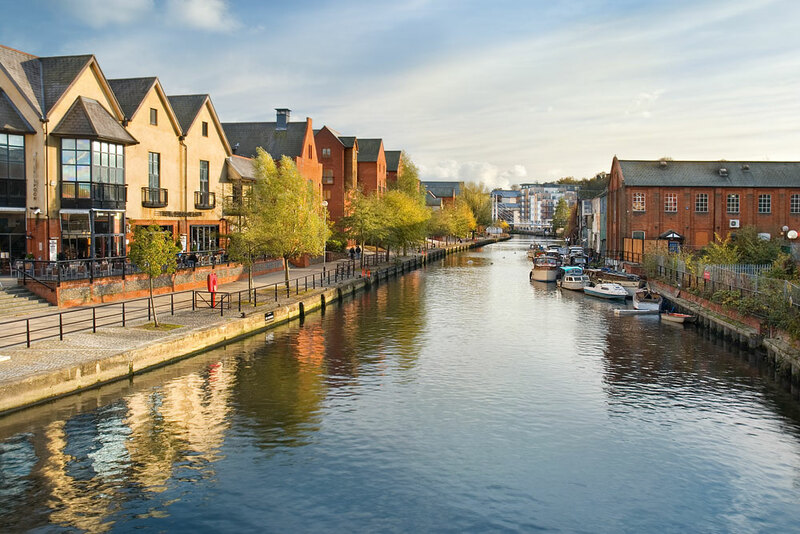 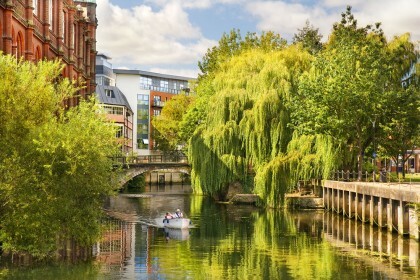 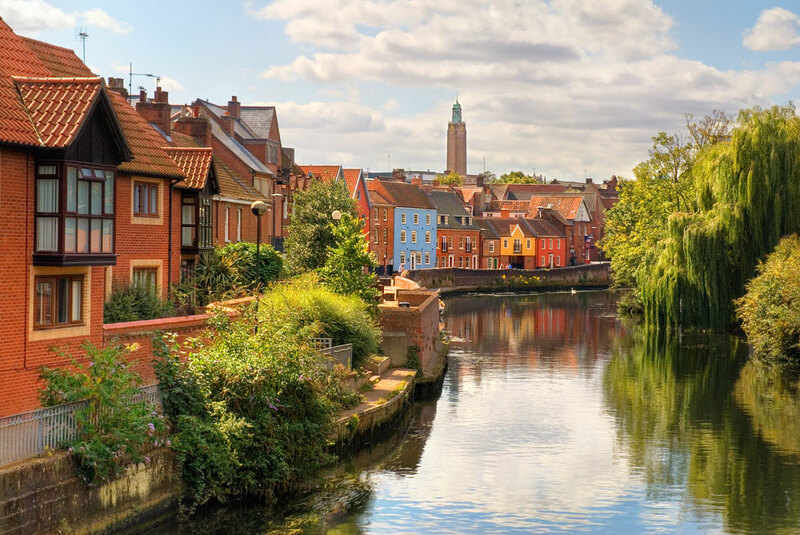 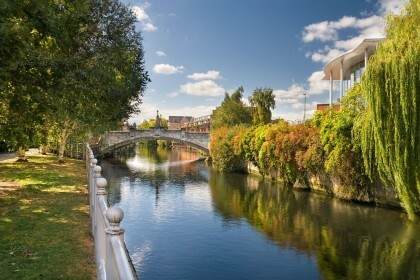 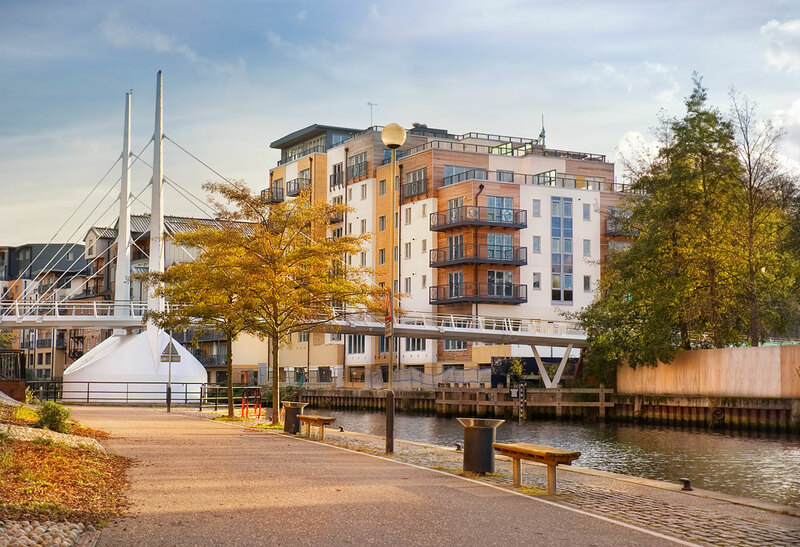 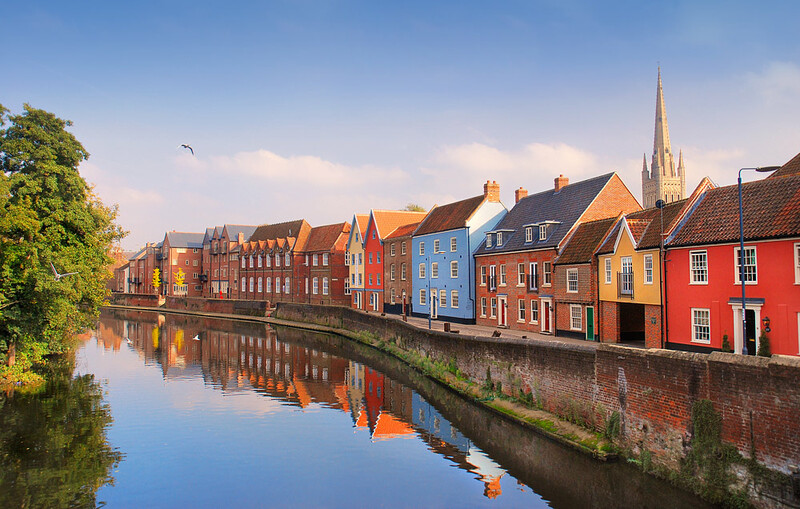 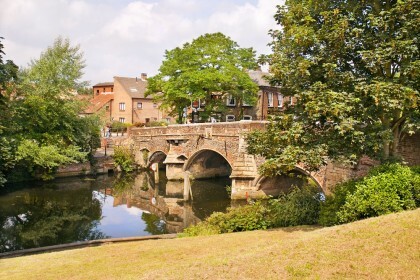 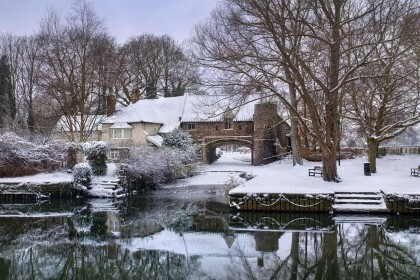 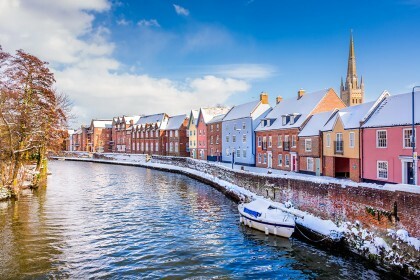 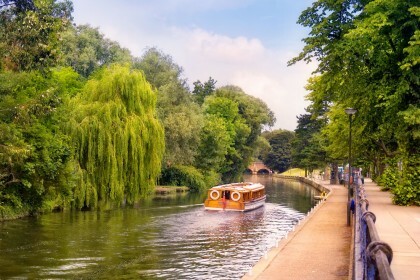 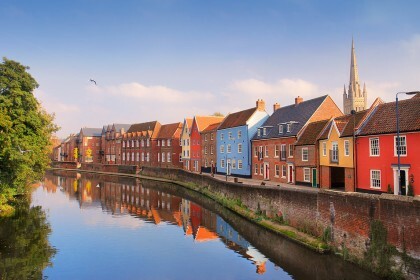 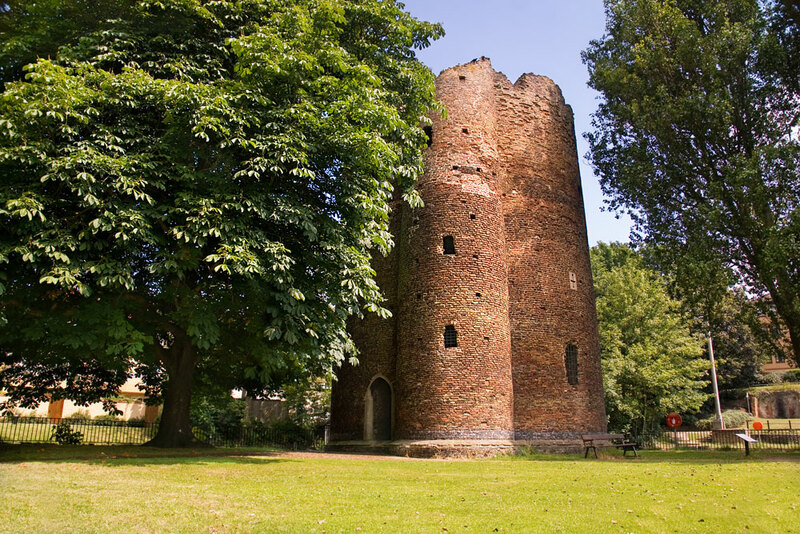 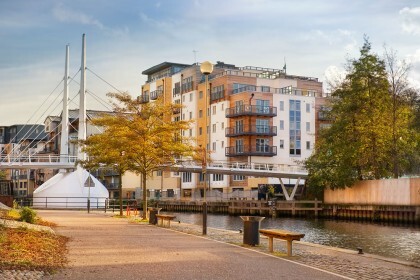 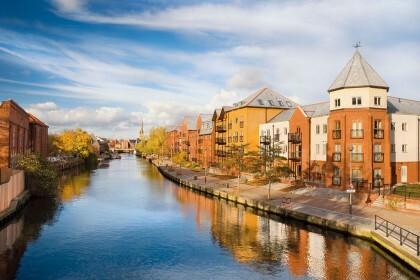 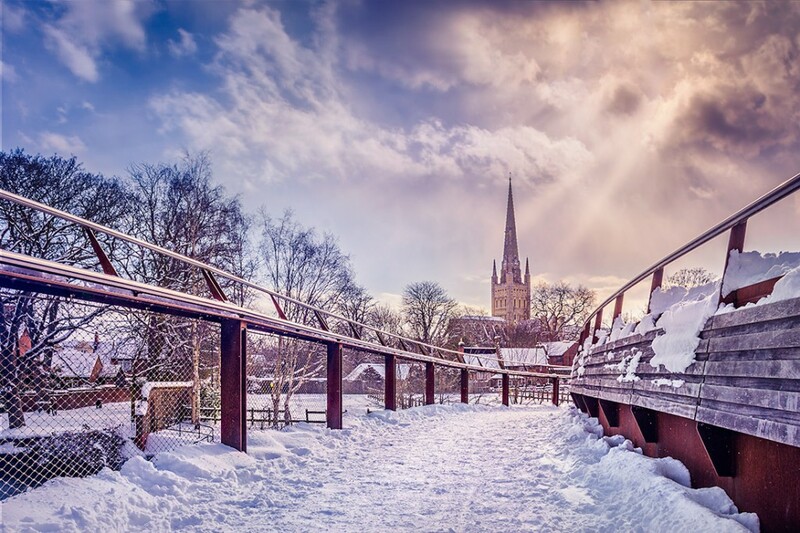 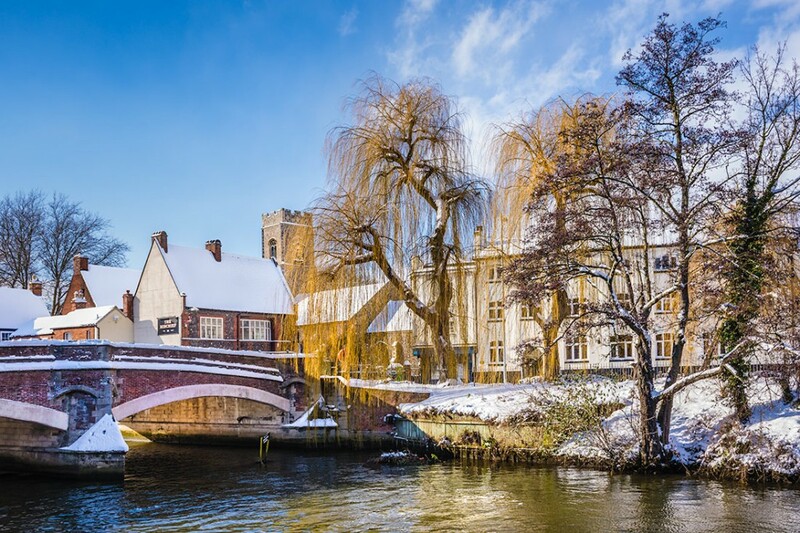 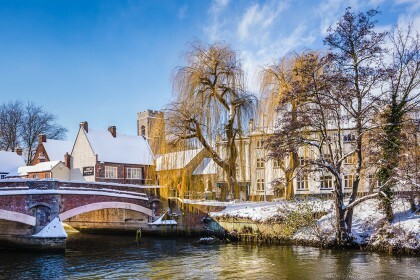 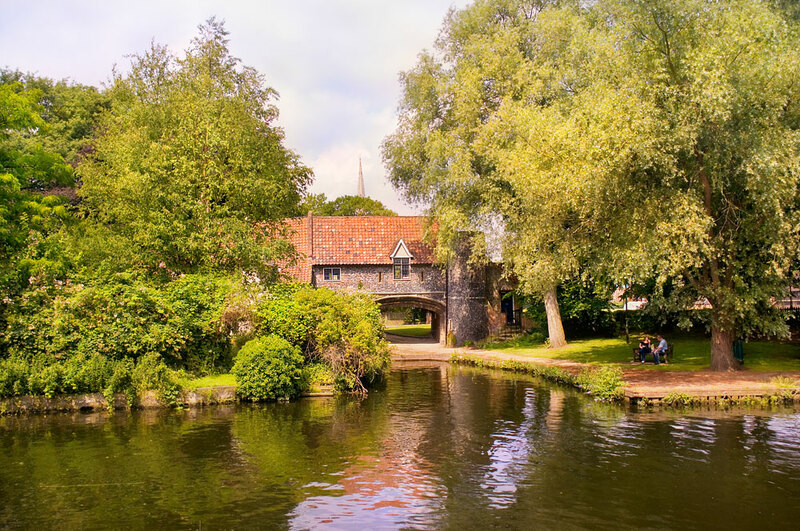 Only a short walk from the city centre is the River Wensum – a natural barrier (that protected the city in past times) meandering around North Norwich. 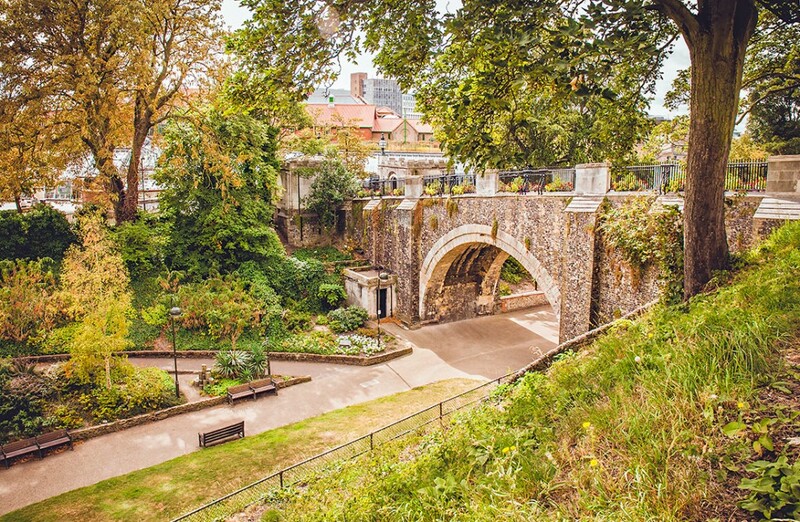 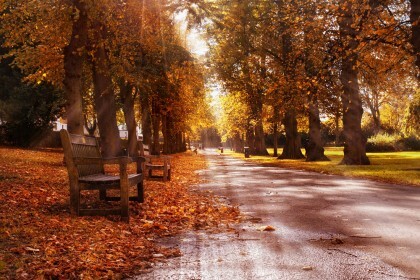 Just a short car or bus ride away you will find beautiful parks and gardens that provide peaceful recreation and delightful places to explore. 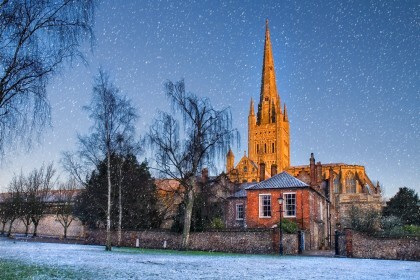 To purchase a mounted print please click here. 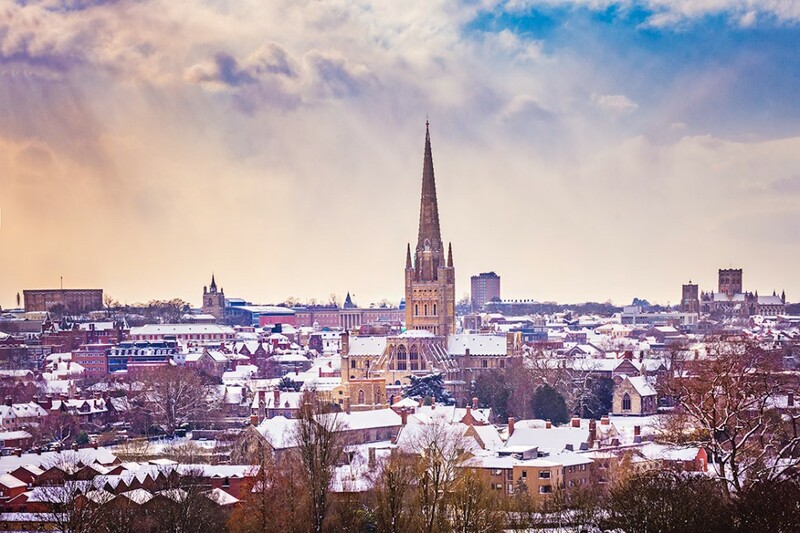 If your order is more complex or you would like to hire Daniel for a commission, please do not hesitate to call 01603 449109 or provide additional information in the form below. A quote will be sent to you asap, usually within a few hours.